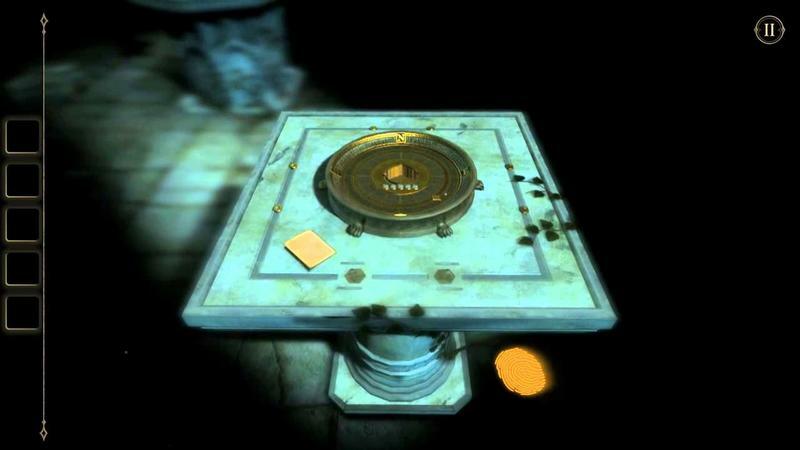 The Room, one of the most eerily beautiful and creepy games to launch for iOS in 2012, officially has a sequel. Fireproof Games, the company behind the original, launched The Room Two today, sticking to its original formula while introducing some awesome new ideas. If you enjoyed the first title, you'll surely enjoy the follow up, which comes at you with harder puzzles, spookier environments and more items to interact with. And thanks to the improving graphical power of mobile devices, The Room Two looks even more beautiful than the original. The premise is simple: you're locked in a single location, and you're tasked with escaping by solving a series of increasingly difficult puzzles. As you can see in the video above, that involves decoding boxes and manipulating your environment. Since you're locked into a specific location, The Room Two gives players a ton of stuff to interact with, all of which has an effect on your surroundings; one thing you interact with on one side of the room can affect something else on the other side, and so on. There's nothing truly spectacular about The Room or The Room Two's approach, but the art style, challenging puzzles and environments make it a perfect candidate for the touchscreen environment. The sequel builds quite a bit on what made The Room so successful, creating an inventive and incredibly challenging experience that fans of the original will love. You can get the games right now in the iTunes store for $4.99; The Room Two is available for the iPad 2 and up, with other iOS and Android scheduled for a 2014 release.